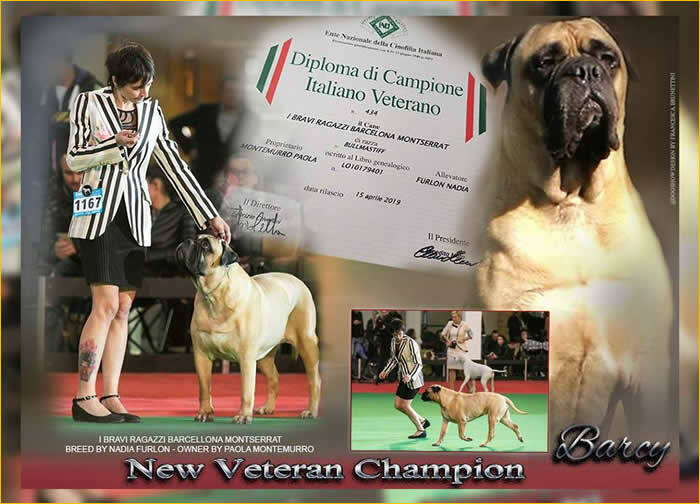 Finally the ITALIAN VETERAN CHAMPIONSHIP has arrived !!! 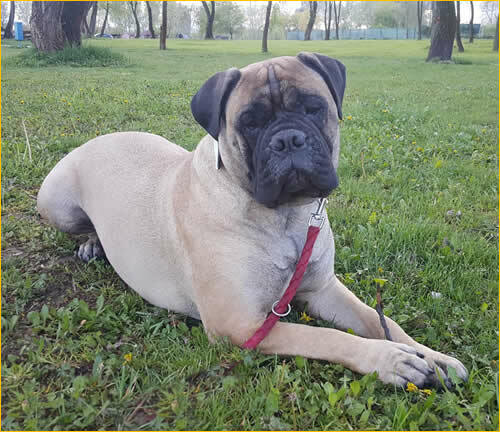 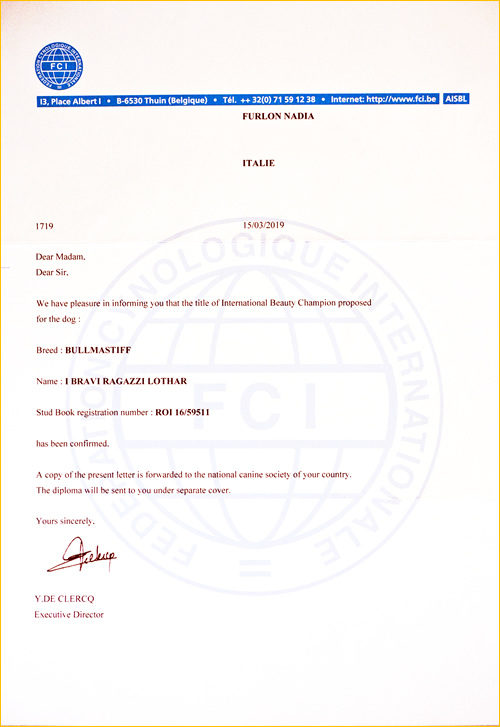 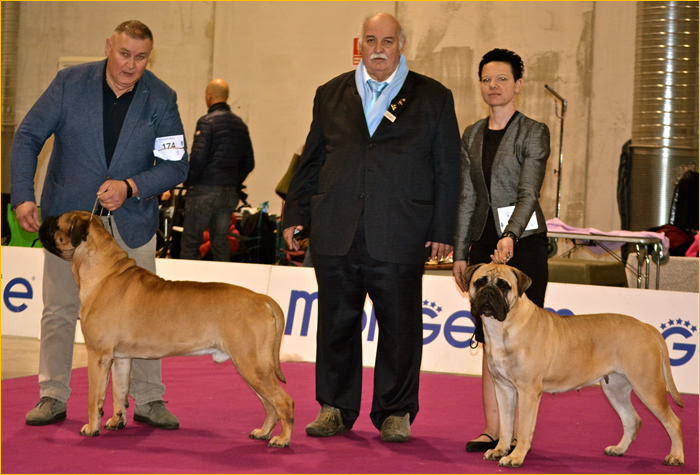 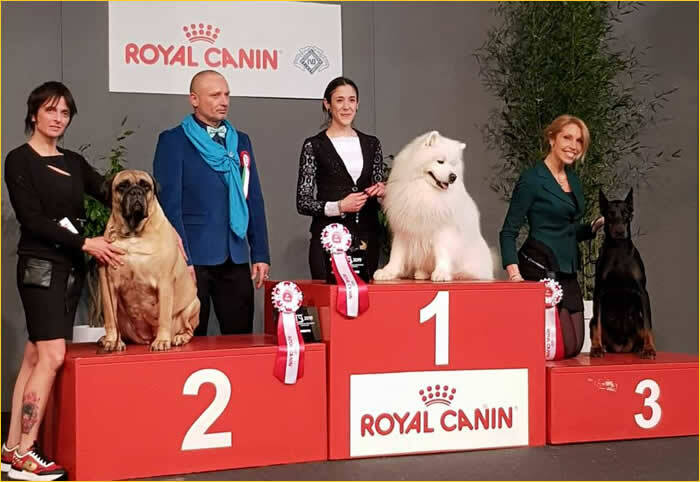 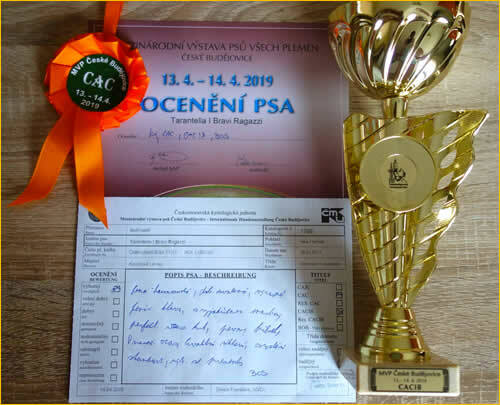 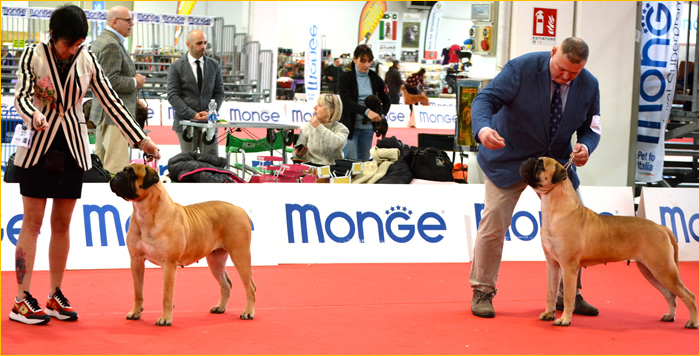 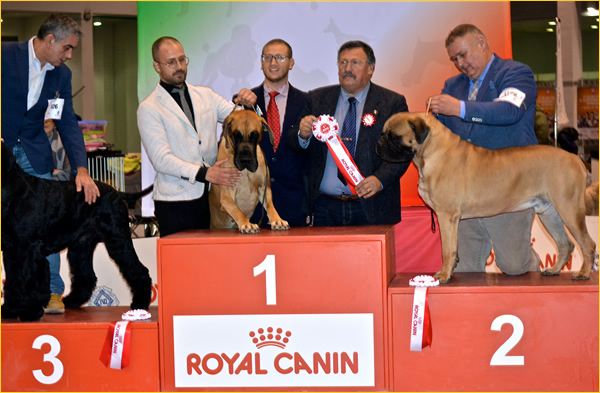 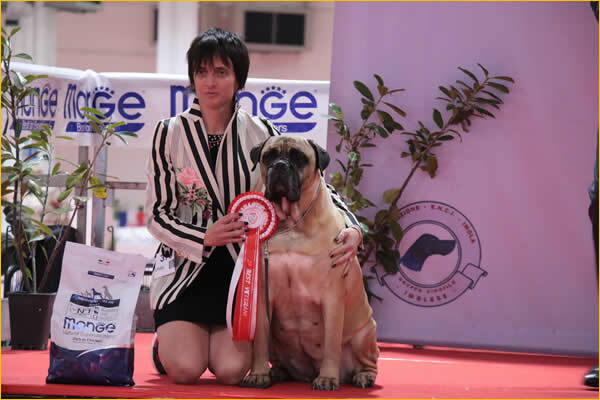 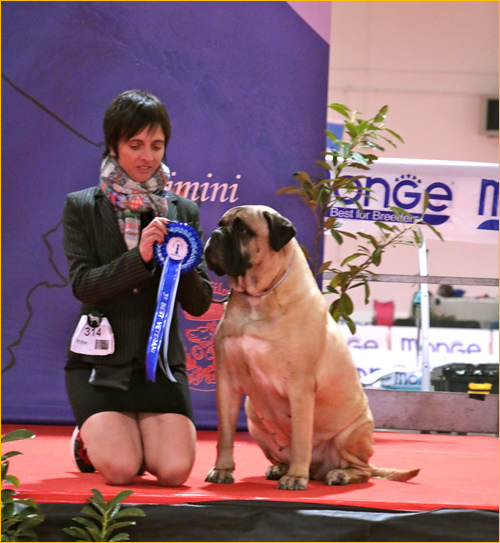 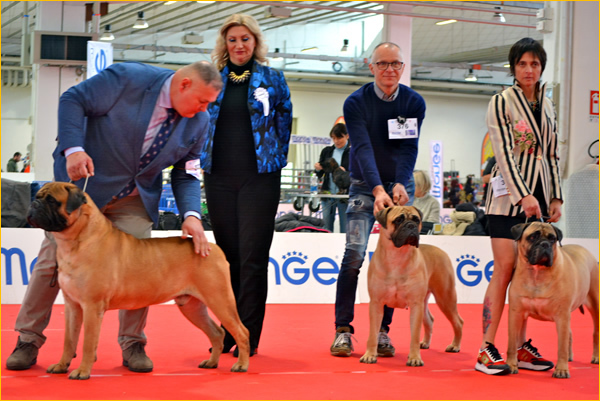 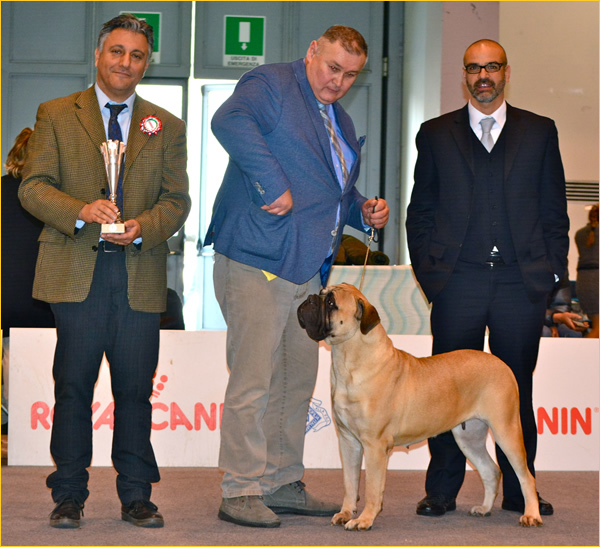 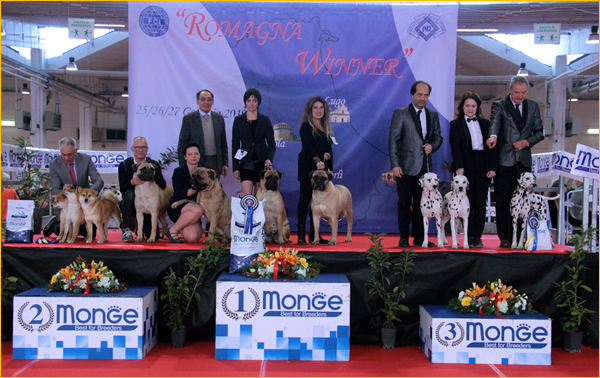 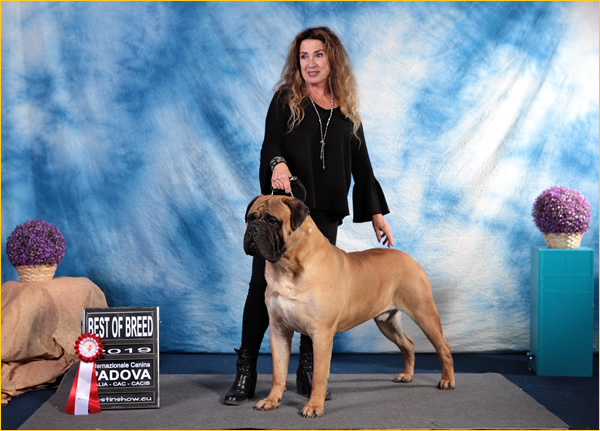 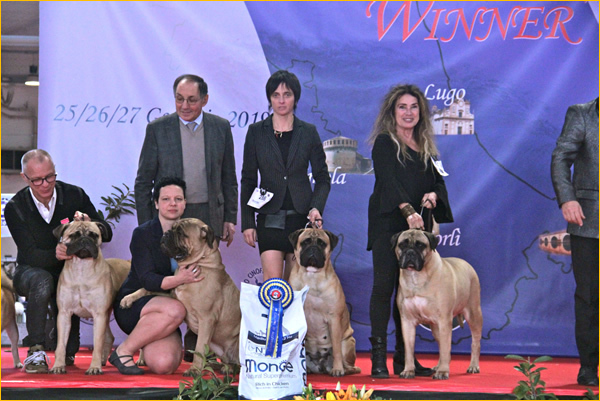 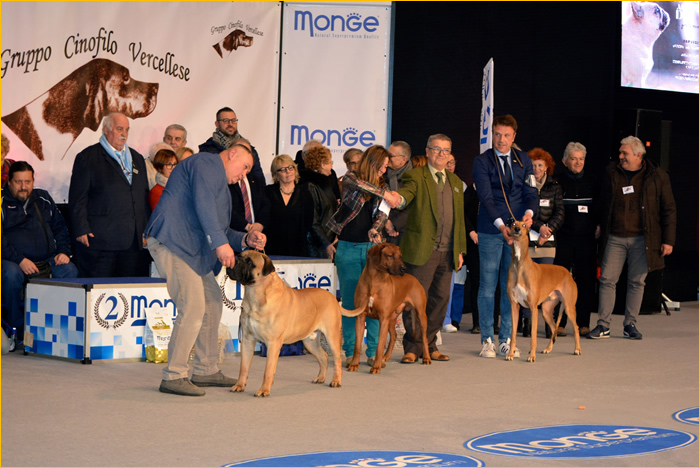 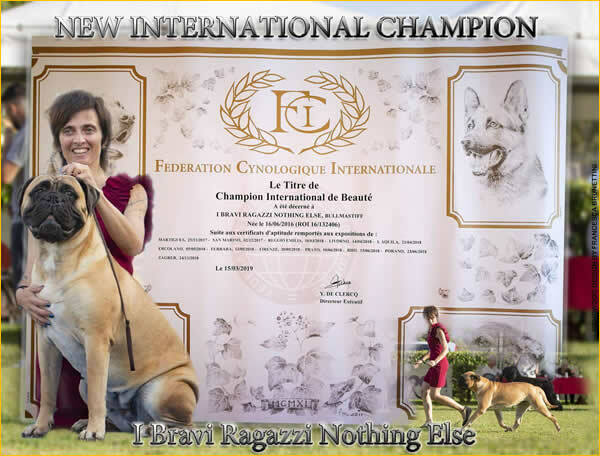 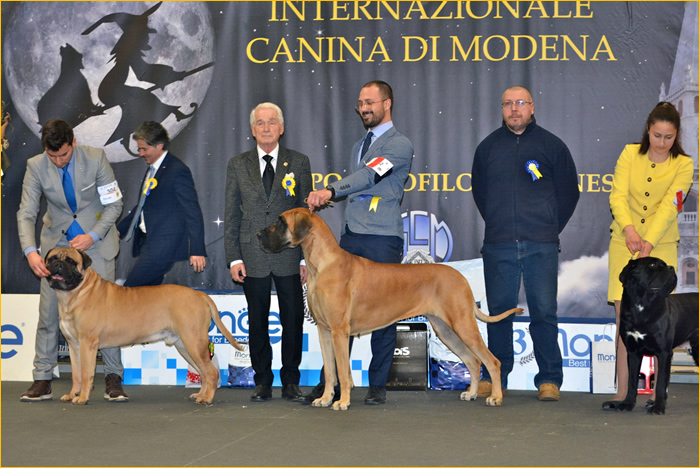 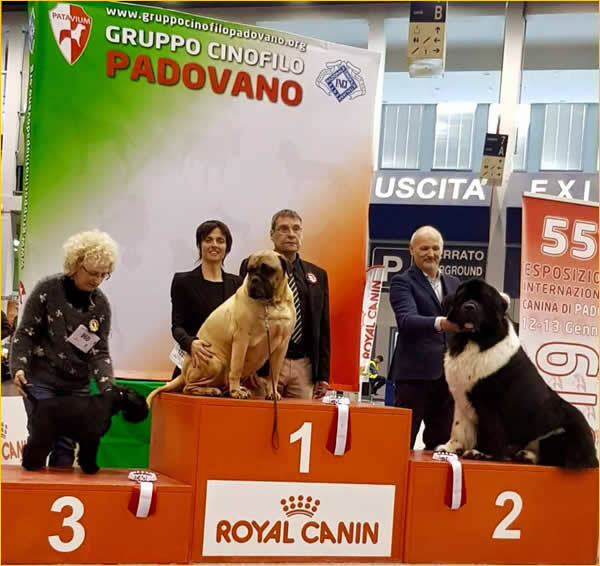 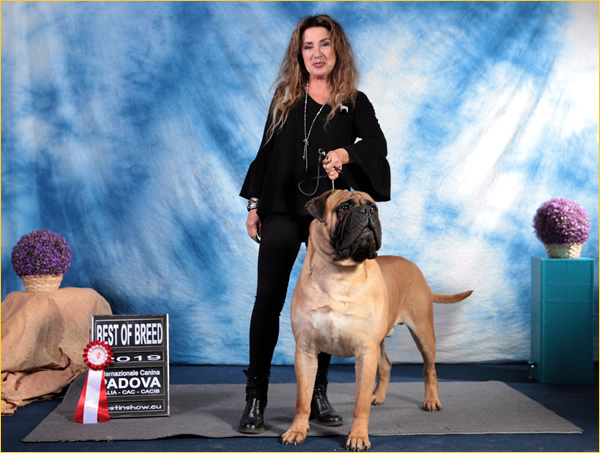 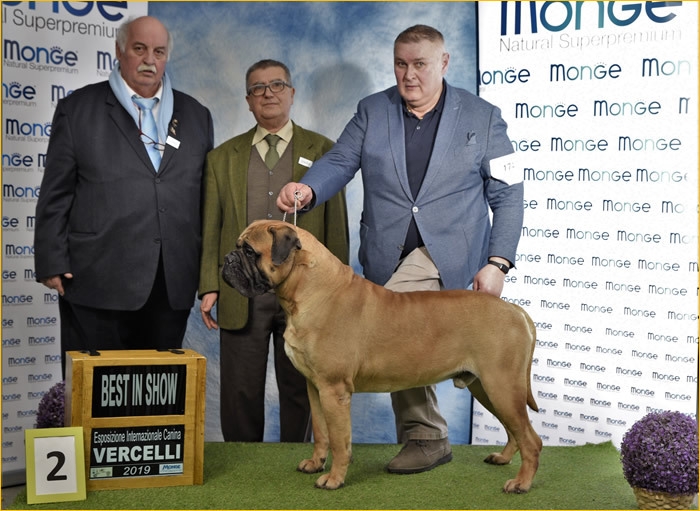 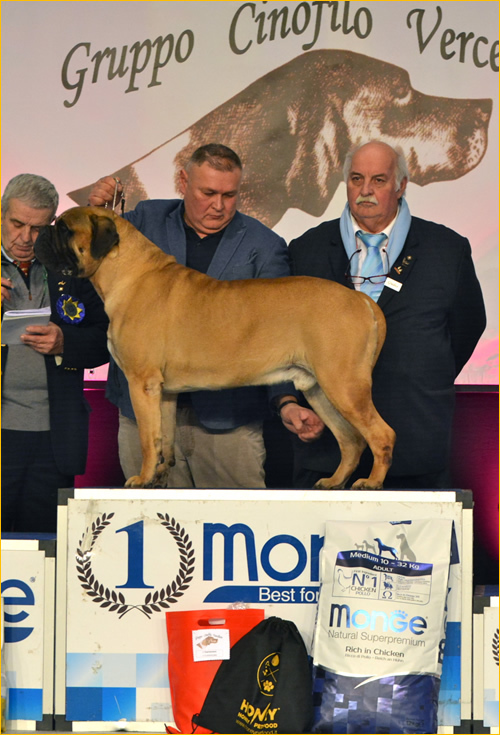 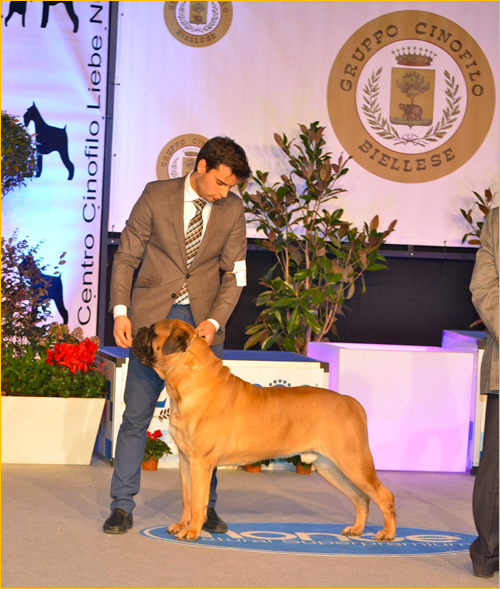 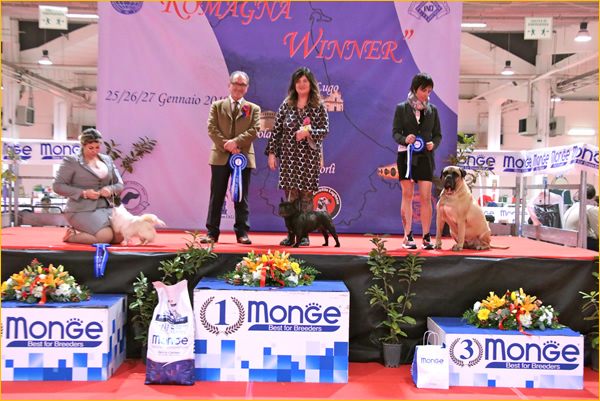 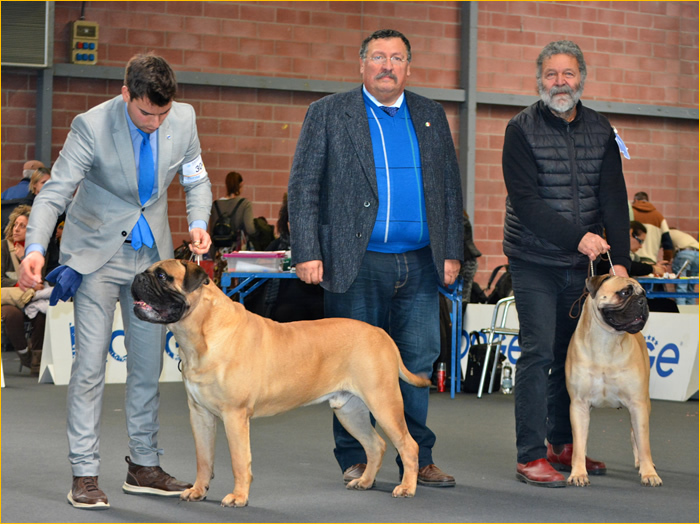 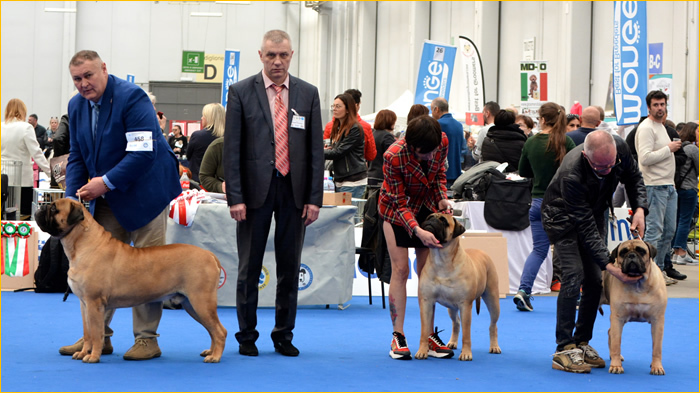 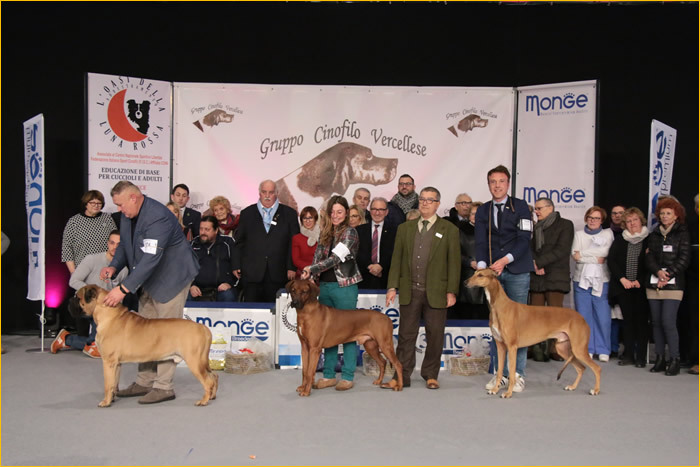 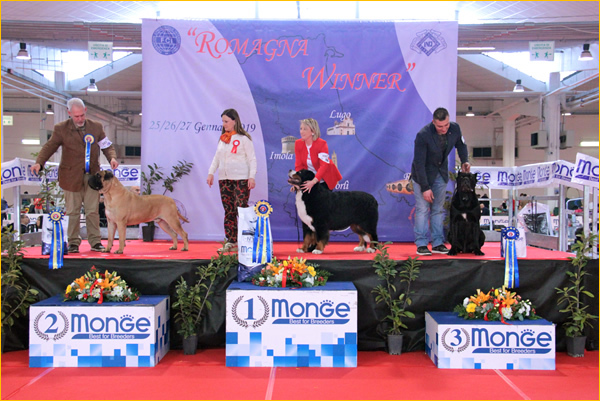 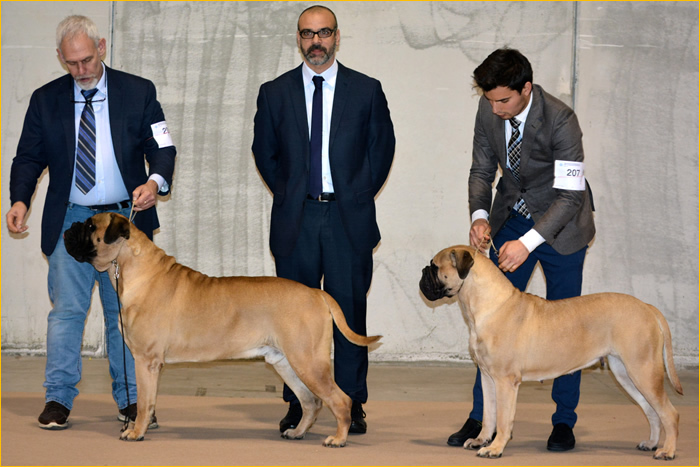 We are so very proud to announce that I BRAVI RAGAZZI KENNEL has gained #1 place 2018 of the Second Group - all breeds!!! 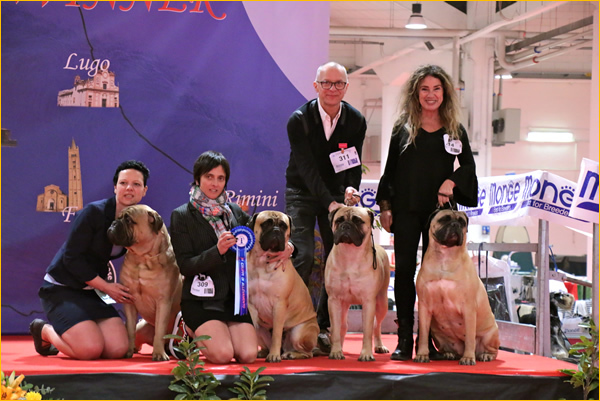 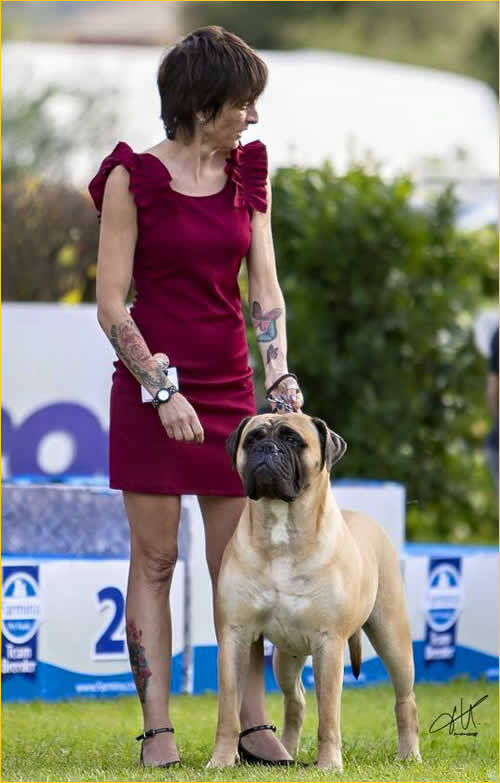 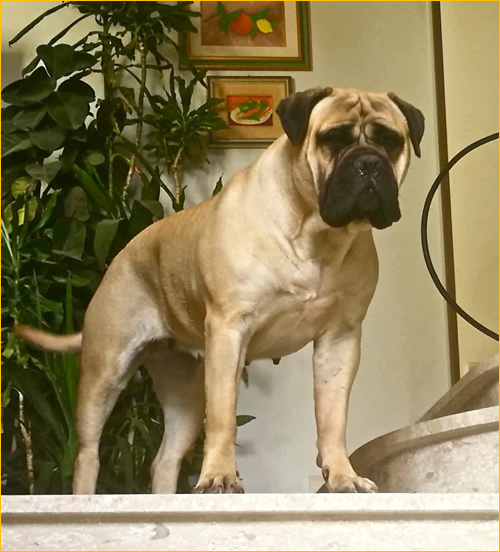 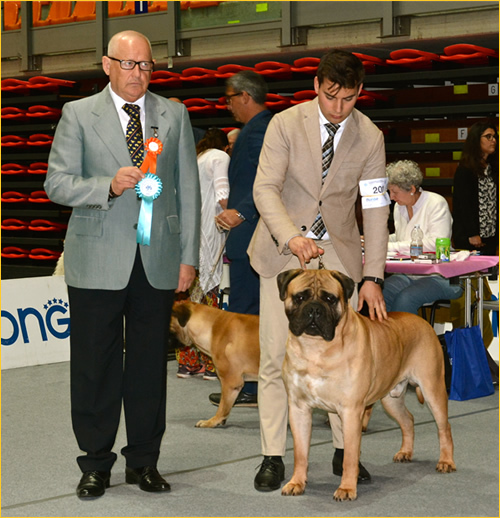 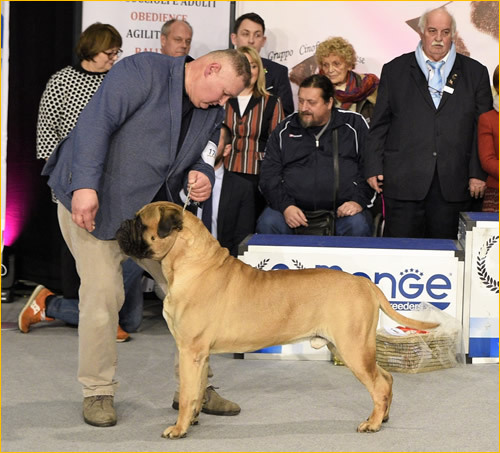 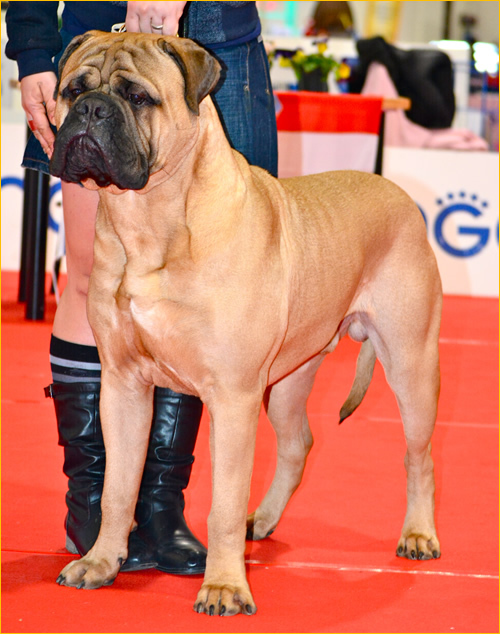 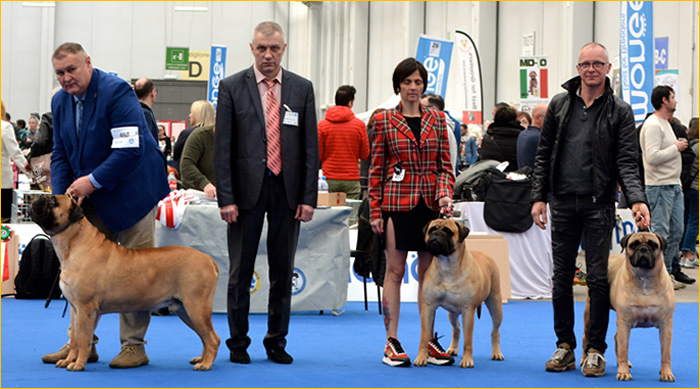 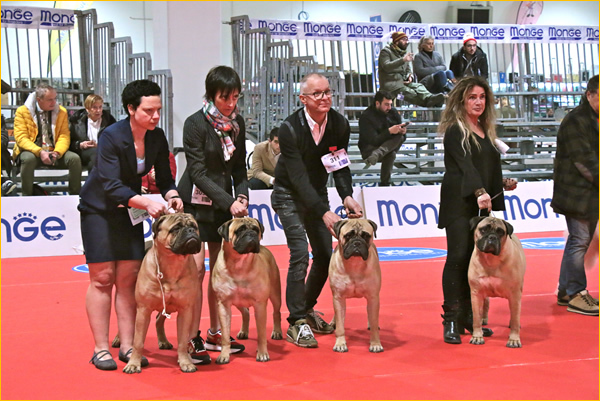 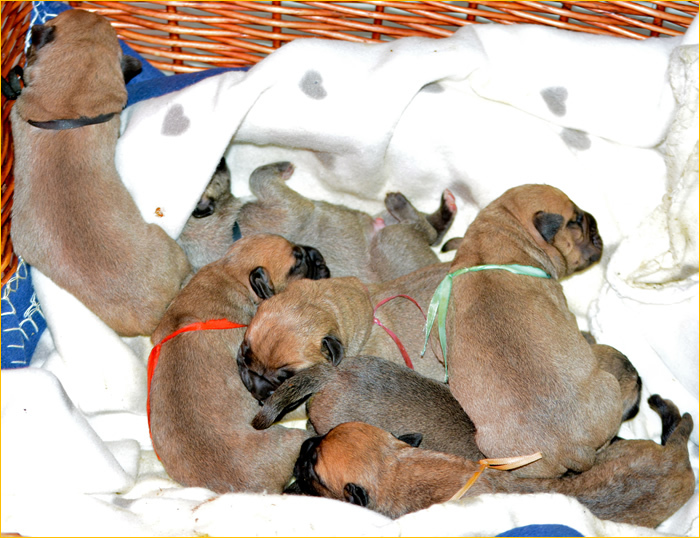 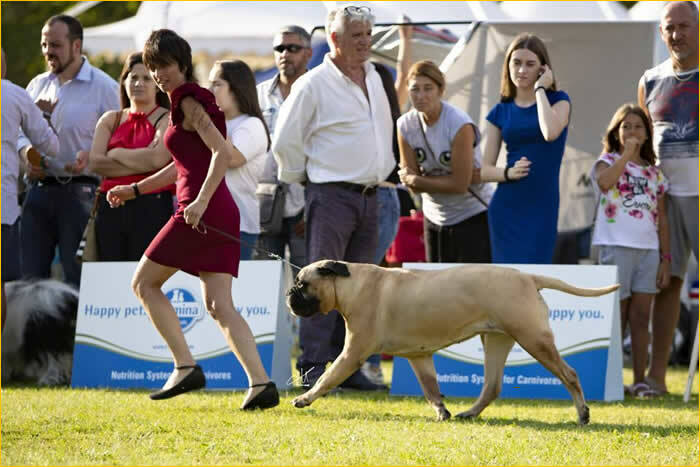 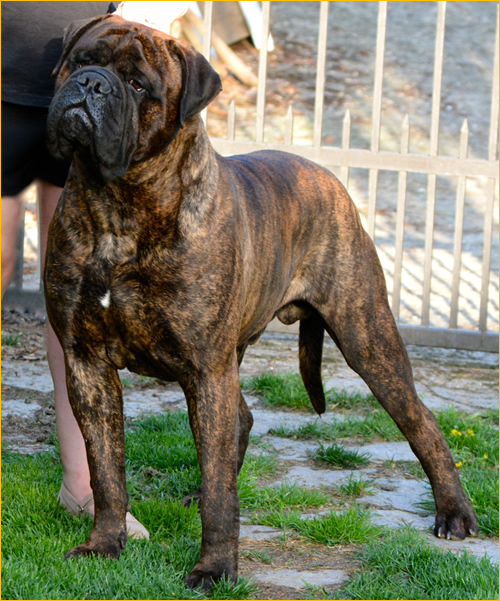 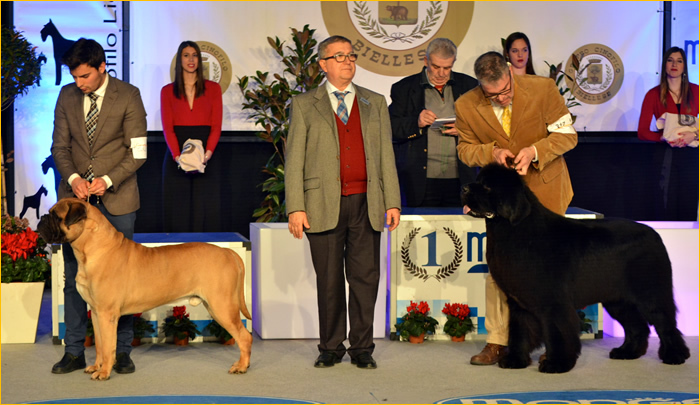 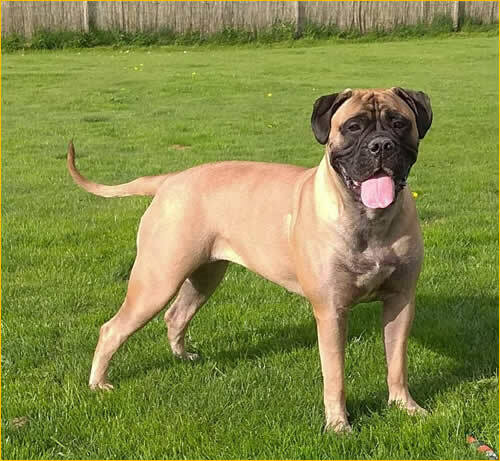 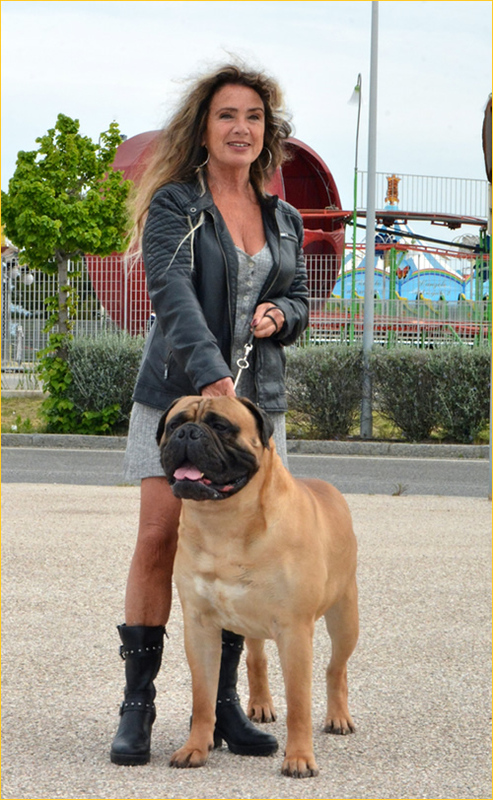 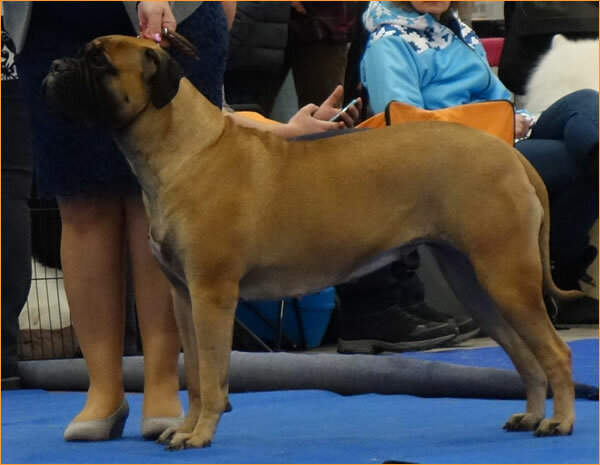 A big thank you to all Judges for having appreciated our Bullmastiffs!!! 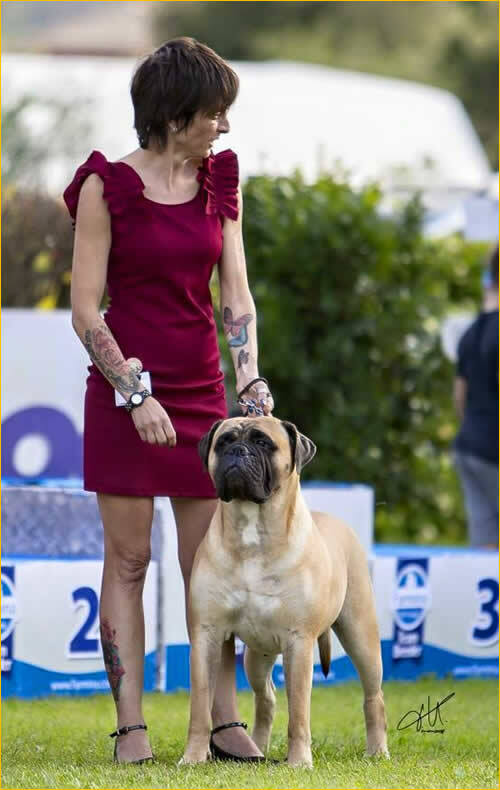 Thanks to handlers and owners of our dogs!!! 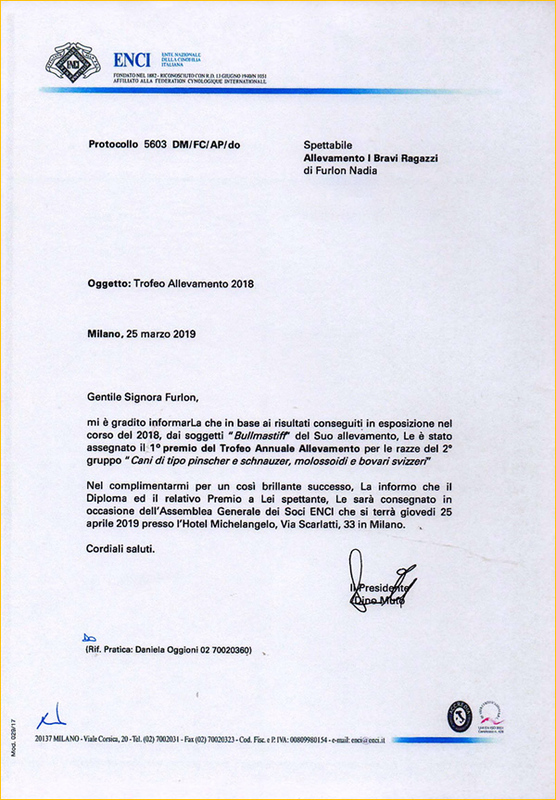 Siamo orgogliosi di annunciare che MultiBIS MultiCh. 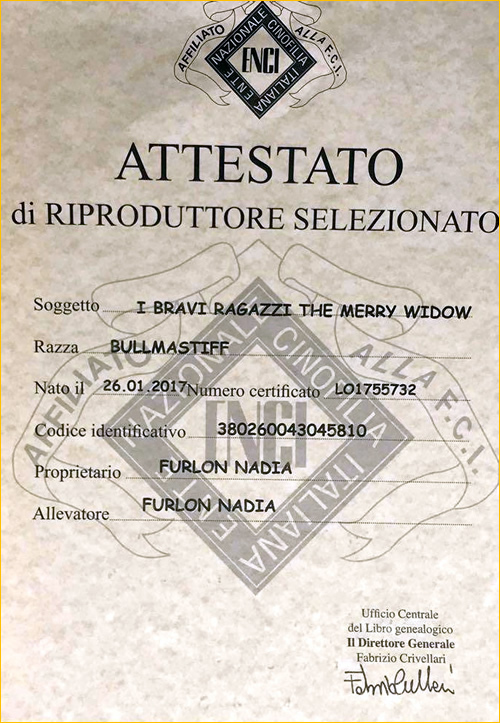 I BRAVI RAGAZZI EASY RIDER è ufficialmente del II Gruppo. 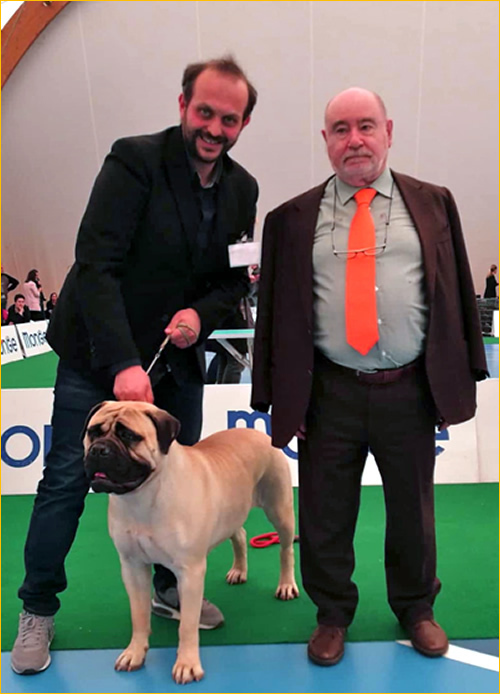 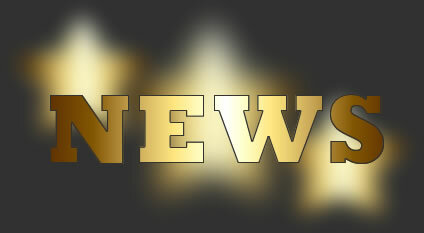 We are very proud to announce that MultiBIS MultiCh. 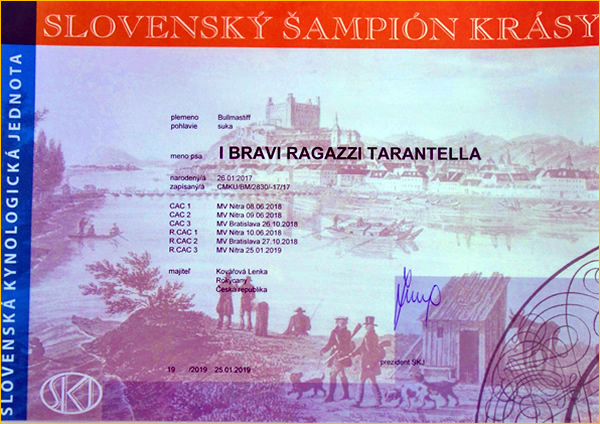 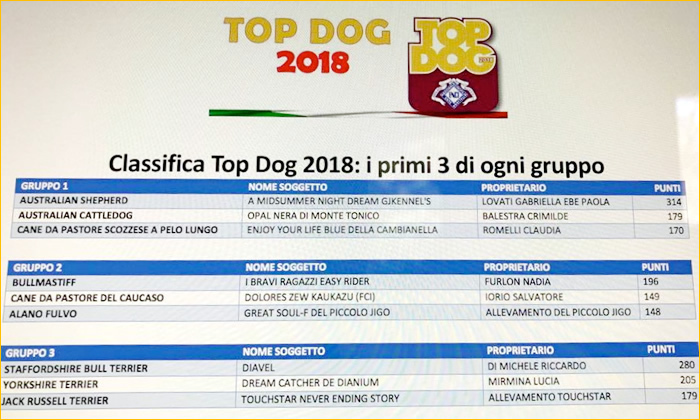 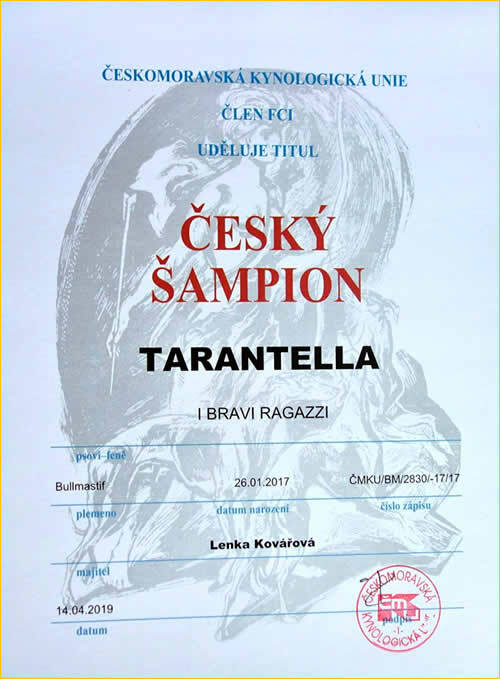 I BRAVI RAGAZZI EASY RIDER is officially TOP DOG 2018 of the 2nd GROUP.